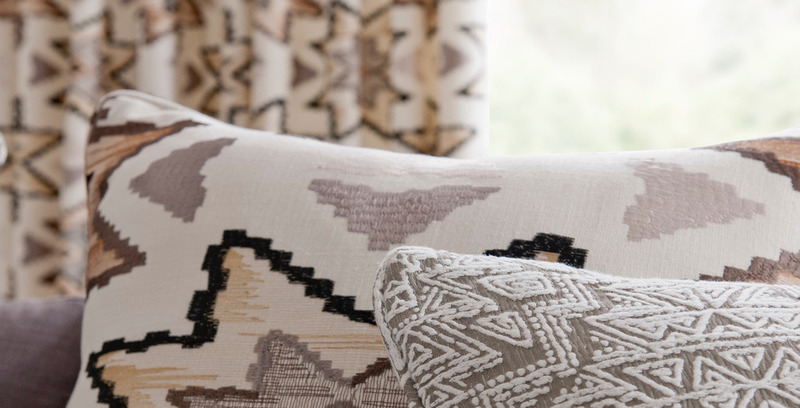 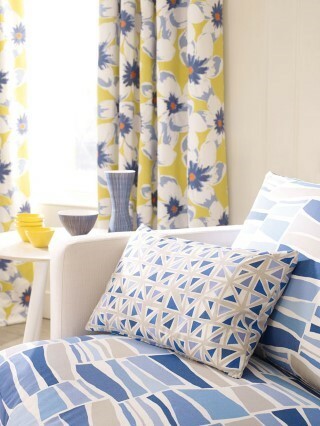 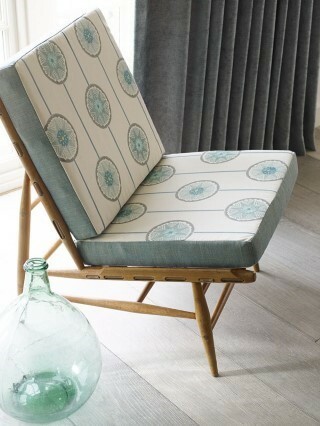 At Neat Pleat Interiors we offer not only an exceptional service - but an unrivaled range of modern fabrics and designs. 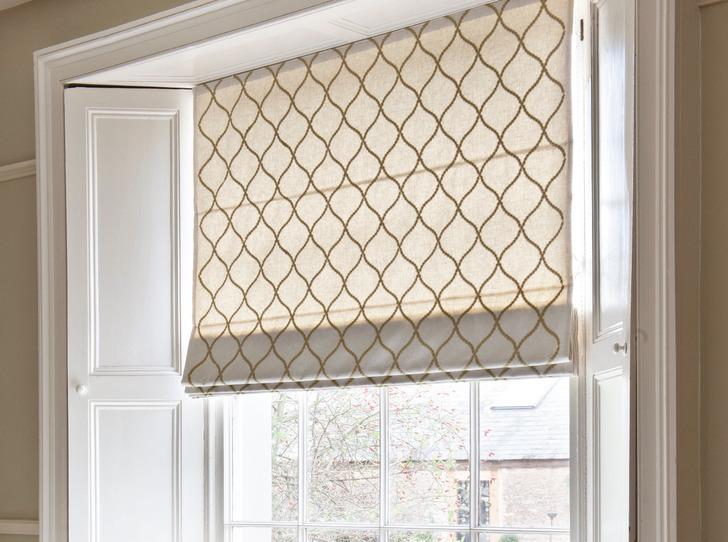 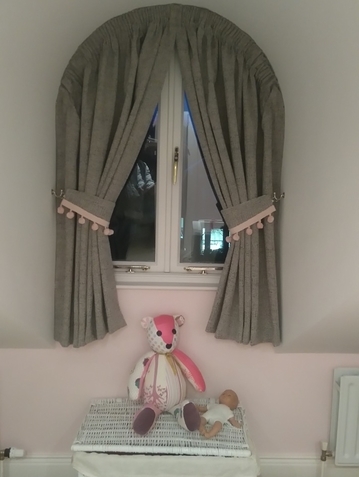 We can guide you through the selection process for curtains or blinds and advise on the perfect accessories to finalise your room. 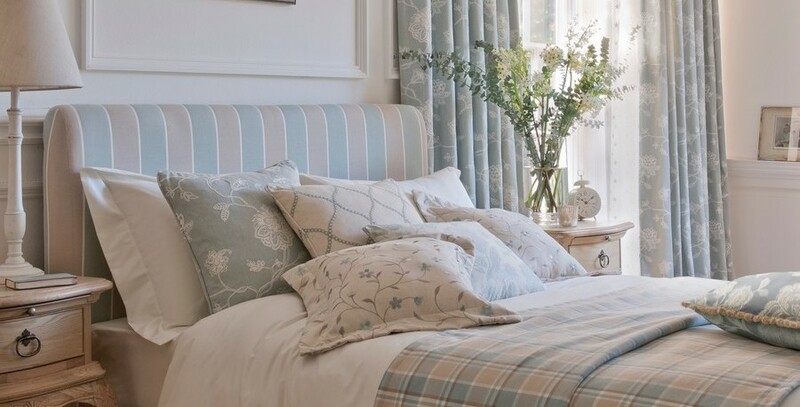 We manufacture all our soft furnishings in our own studio and as you will see we source our fabrics from the market leading suppliers. 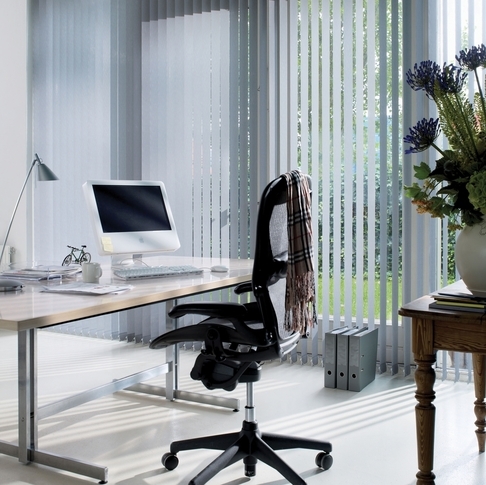 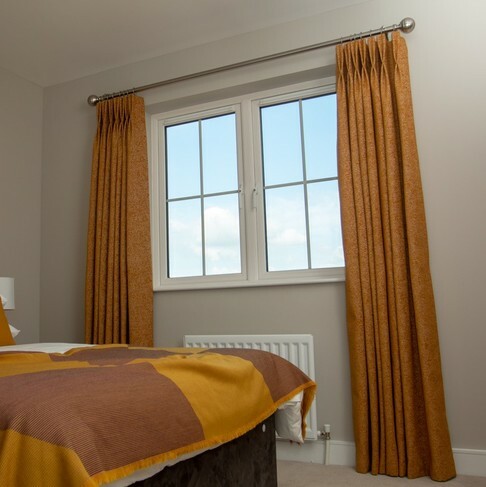 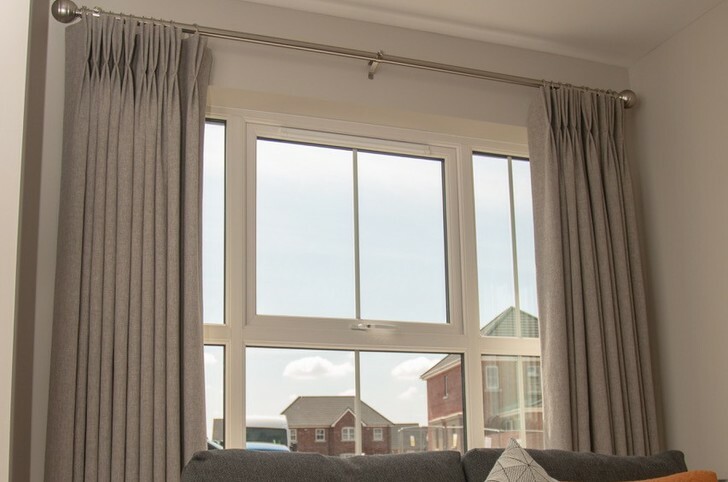 We can provide any window dressing solution including manual and electrically operated curtains and blinds. 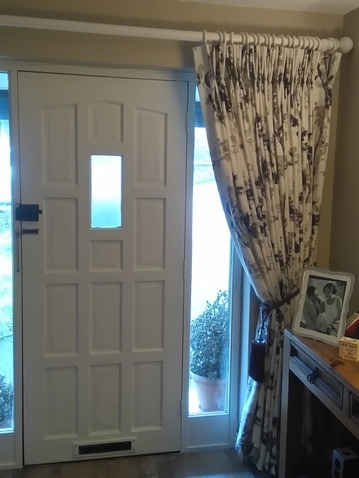 For a no obligation consultation - just give us a call on 02890 325164. 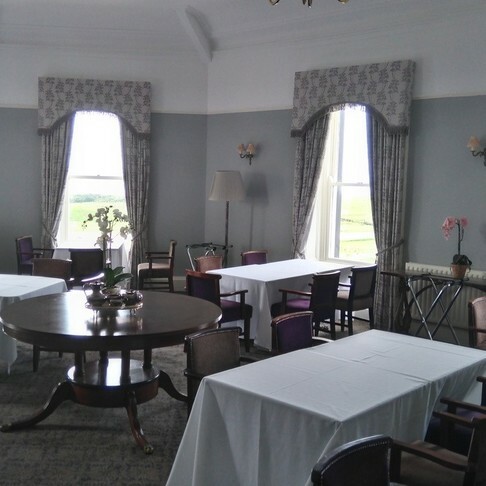 Opening Hours: Mon to Fri - 8.00 a.m. to 4.00 p.m.
From Saturday 22nd September - 10.00 a.m. to 3.00 p.m.